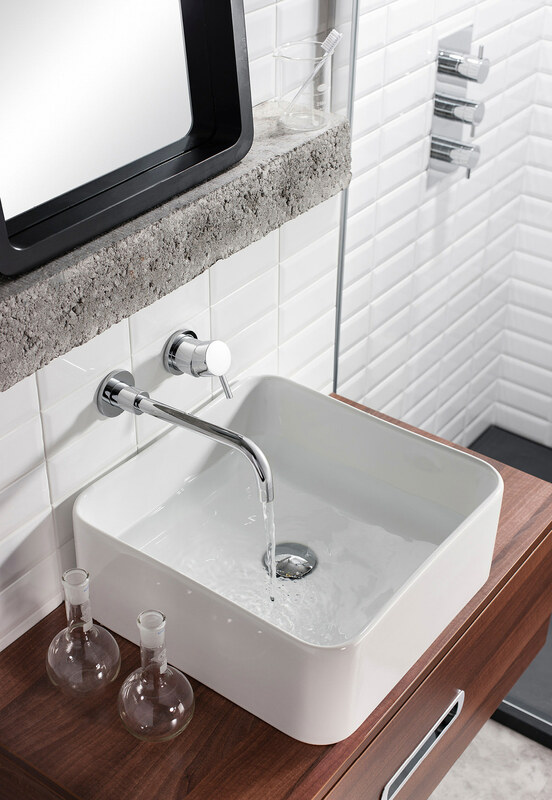 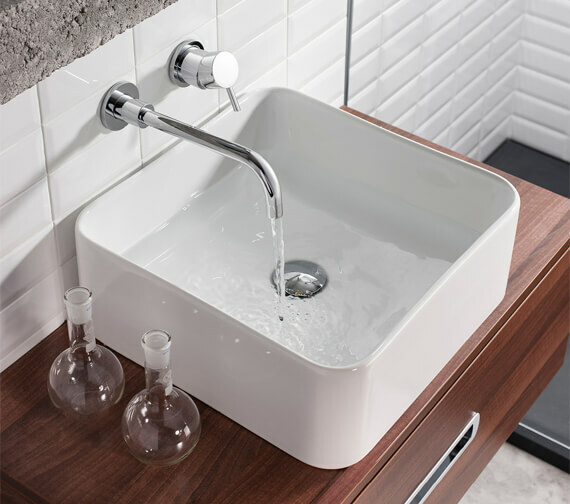 Truly unique and contemporary design of Kai Lever 2 Hole Basin Mixer Tap Set from Crosswater is a practical solution for any modern or traditional basin. 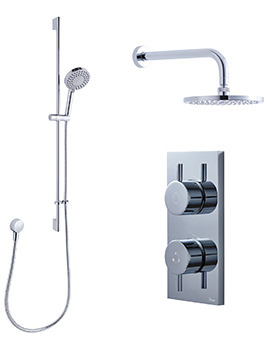 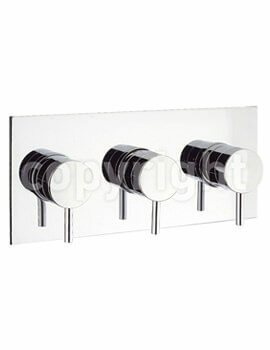 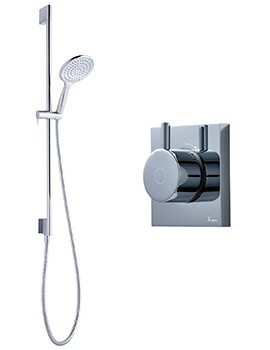 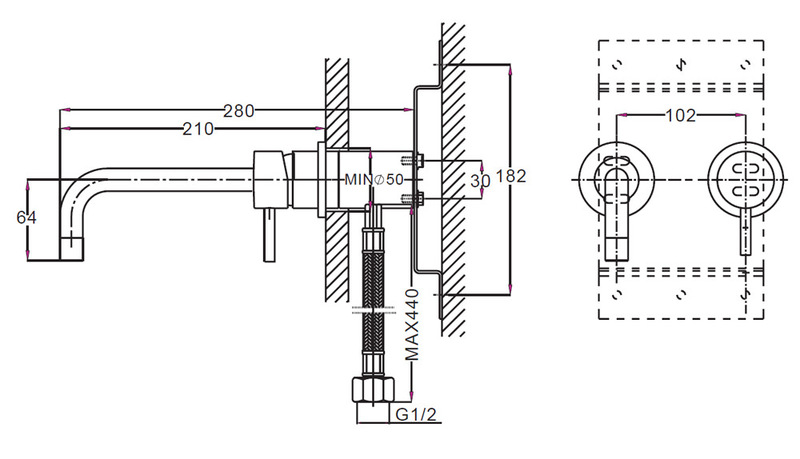 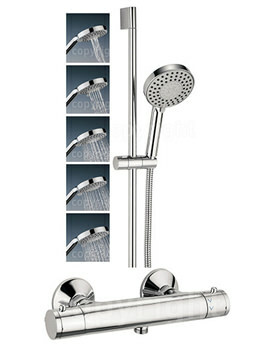 Being a wall-mounted brassware, it is highly convenient in use. 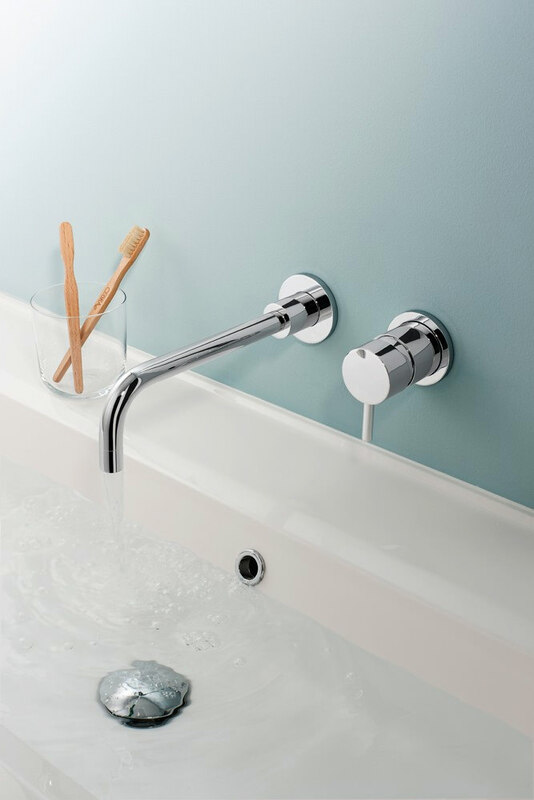 This skillfully crafted mixer tap features elongated spout with curvaceous end and can be easily operated with the single-lever. 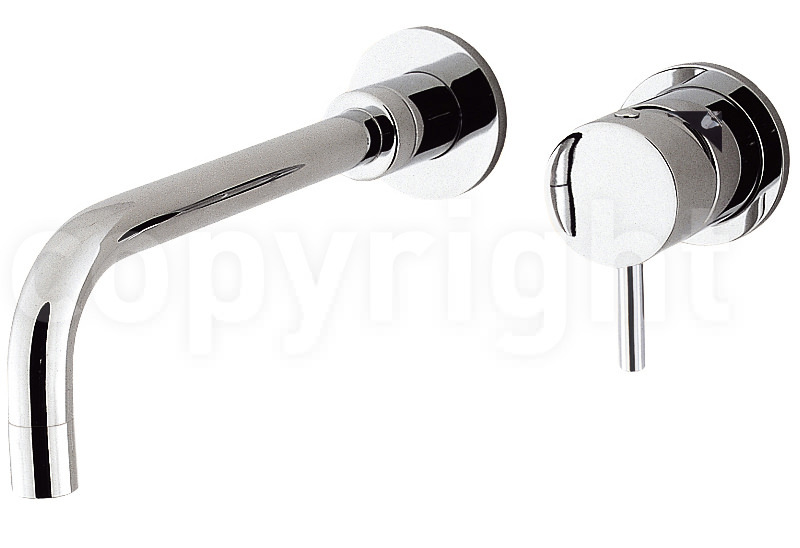 Finished in stunning chrome, this product is fabricated from superior quality material and comes with a 15 year guarantee from the manufacturer, against any manufacturing defects.